In an ongoing investigation conducted by the RST-LES, the Valentine Police Department (Valentine, NE) and the FBI Safe Trails Drug Enforcement Task Force multiple search warrants were served today on the Rosebud Indian Reservation and in Valentine, NE. 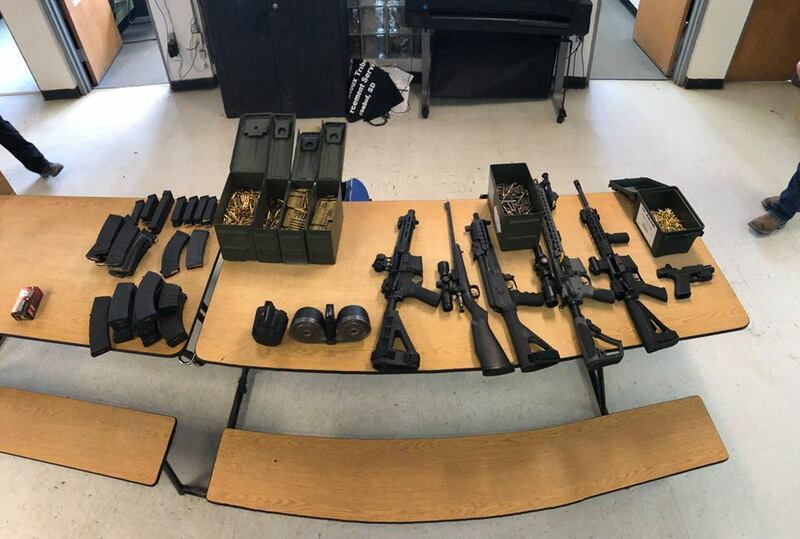 As a result of the combined efforts of Law Enforcement, over $40,000 in cash, large quantities of marijuana and methamphetamine were seized along with firearms, ammunition, high capacity magazines and body armor. Assisting in the service of the warrants in Valentine Nebraska included Valentine Police Department and the Nebraska State Patrol. On the Rosebud Indian Reservation were officers from RST-LES, FBI, FBI-Drug Task Force and the Cheyenne River Sioux Tribal Police Department. During the early morning hours of January 11th, 2019 the Valentine Police Department along with the Nebraska State Patrol conducted a search warrant on a residence located on the 600 block of Cherry Street in Valentine, Nebraska. 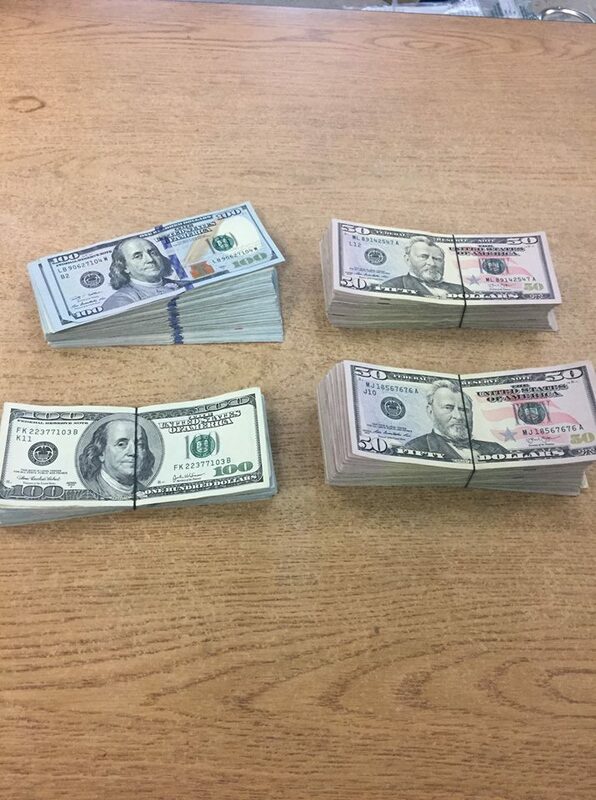 During the search warrant methamphetamine, currency and firearms were seized. Three adults were arrested.